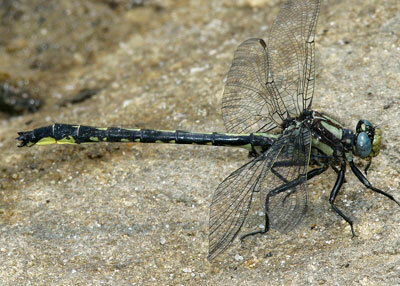 These 6 species are medium to small clubtails. 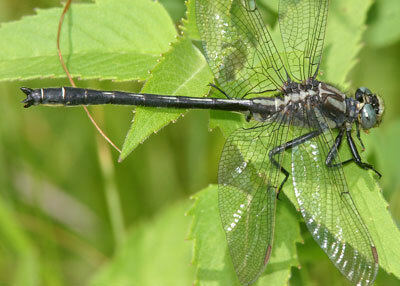 Ashy and Lancet are among the most common in New Jersey, Beaverpond, Dusky and Harpoon are rather uncommon species found in northwestern New Jersey. 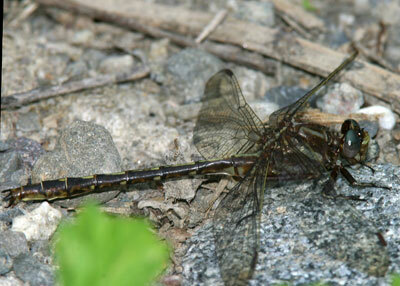 Rapids is known primarily from the upper Delaware and its tributaries. 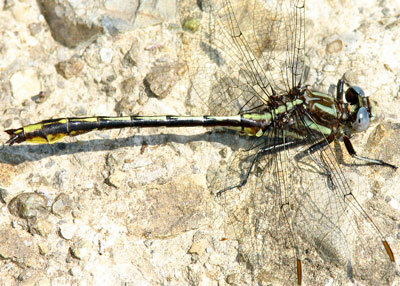 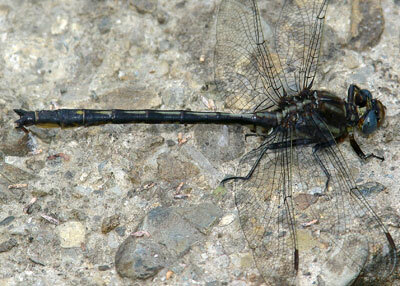 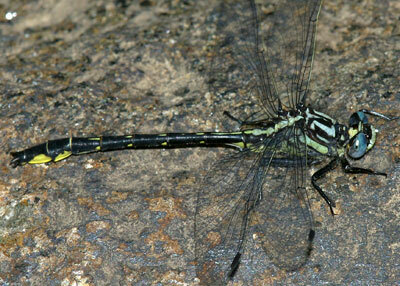 Once you have studied this page, you may want to take our Slender Clubtail ID quiz.